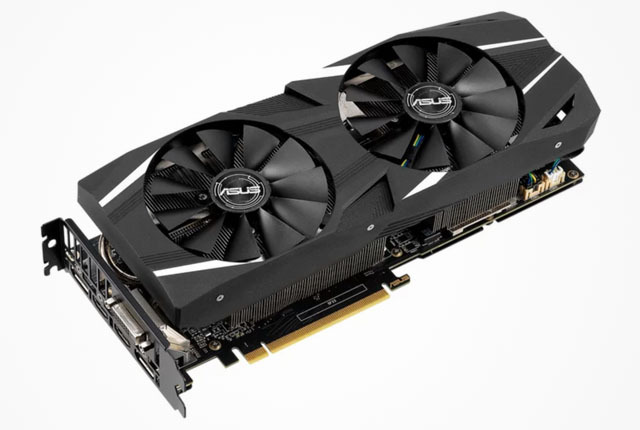 Nvidia has unveiled the GeForce RTX 2060 graphics card, aimed at dominating the mid-range gaming market. 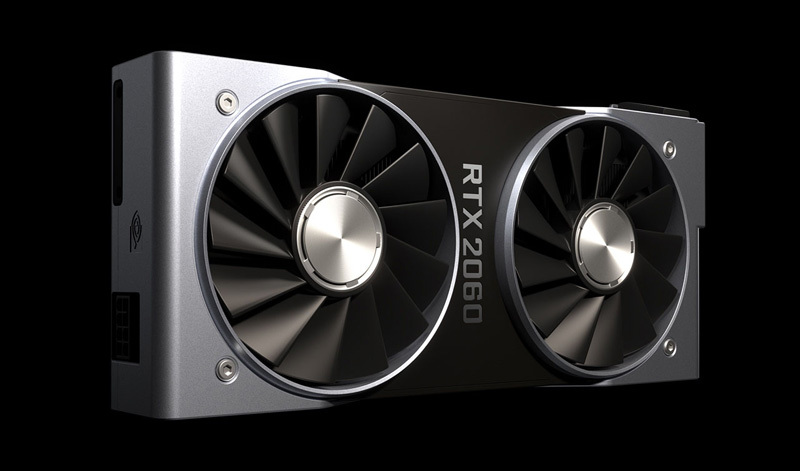 The RTX 2060 features Nvidia’s Turing architecture GPU and delivers “new levels of performance and features previously available only in high-end gaming GPUs”. 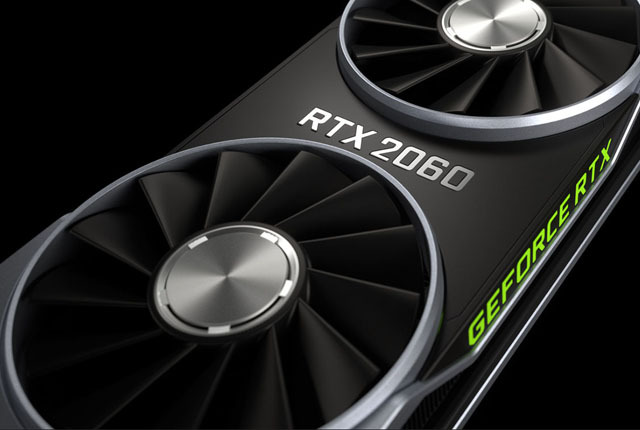 “The RTX 2060 is 60% faster on current titles than the prior-generation GTX 1060, and beats the gameplay of the GeForce GTX 1070 Ti,” said Nvidia. Nvidia clarified that the comparison was done at 2,560 x 1,440 across 23 benchmarks. This included tests with Ashes of the Singularity, Battlefield V, and The Witcher 3: Wild Hunt. The RTX 2060 also packs 6GB of GDDR6 memory and 240 Tensor Cores, which can “deliver 52 teraflops of deep learning horsepower”. Nvidia added that Battlefield V will receive a DLSS support update soon, and for a limited time those who buy an RTX 2060 will receive Anthem or Battlefield V for free. 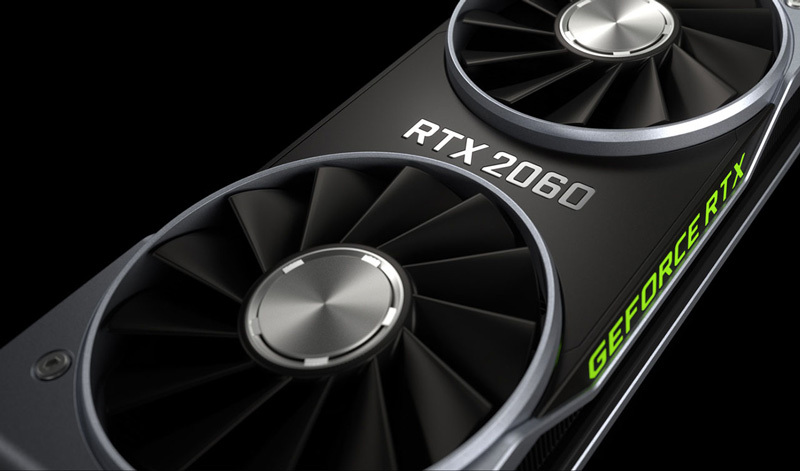 “The RTX 2060 sets a new standard – an unbeatable price, extraordinary performance, and real-time ray tracing that blurs the distinction between movies and games,” said Nvidia. Nvidia said that custom boards, including stock-clocked and factory-overclocked models, of the RTX 2060 will be available from 15 January. Card providers include ASUS, Colorful, EVGA, Gainward, Galaxy, Gigabyte, Innovision 3D, MSI, Palit, PNY, and Zotac. An RTX 2060 Founders Edition from Nvidia will also be available for $349 in the US.